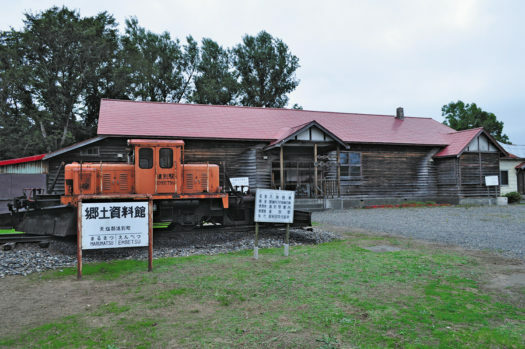 There are many local museums, which display culturally significant properties in Rumoi subprefecture. Please visit there to enjoy a wide variety of unique exhibits. 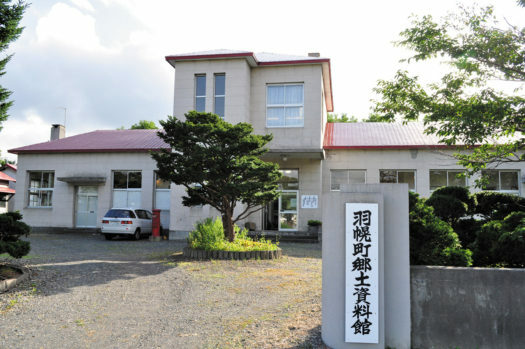 This museum building was once used as the town office. The appearance of this solid red brick structure catches a lot of attention. Old documents with regard to Takeshiro Matsuura who explored Teshio River, and the fossil of “Teshiokoku whale” which is rarely excavated in the other parts of the world are displayed here. 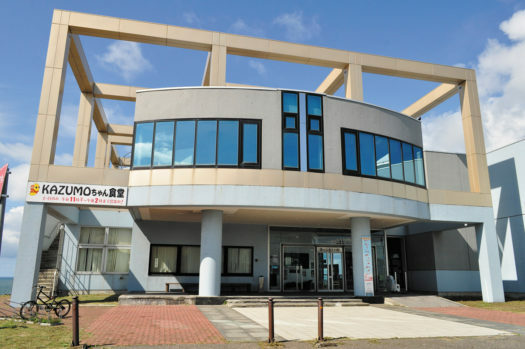 This museum is housed in what once was the Marumatsu Elementary School (closed in 1982). This unique one-storied wooden schoolhouse was built in 1937. 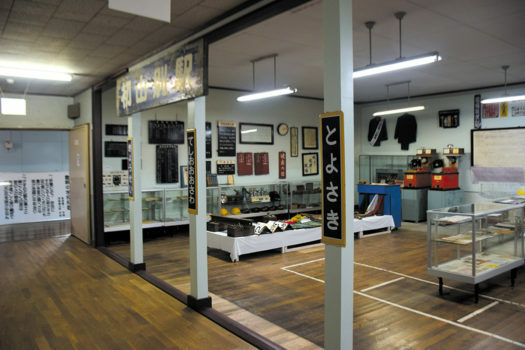 Displays which convey the historical settlement years, and documents concerning the opening of the Japan National Railway Haboro Line, are showcased here. *You must make a reservation 3 days prior to the day you wish to visit the museum. The museum is not staffed all the time. 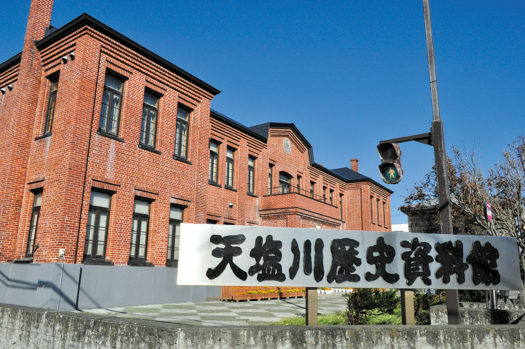 Documents concerning railroads, fisheries and forestry during the period from 1975~1985 are displayed in the building which once housed the Toyosaki Junior High School. The museum is open regularly only during the Obon holidays, but you can inquire about a reservation-based visit. The former court building was renovated and the local museum was opened there in 1989. About 1700 fossils excavated within the Haboro area, items from the herring boom years and documents pertaining to the prosperity of the Haboro mining industry are showcased here. 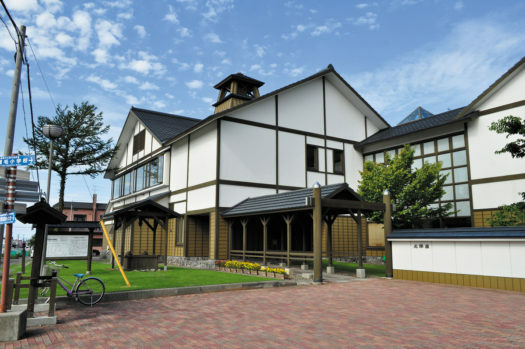 This museum was originally the Tomamae-cho Government building. You can find it on National Route 232, right after entering the section known as the “Historical Romance Road”. “Hokkai Taro”, the huge bear statue in front of the museum, will point you in the right direction. The original museum was closed when the Obira Nishin Banya was renovated and reopened in 2015. 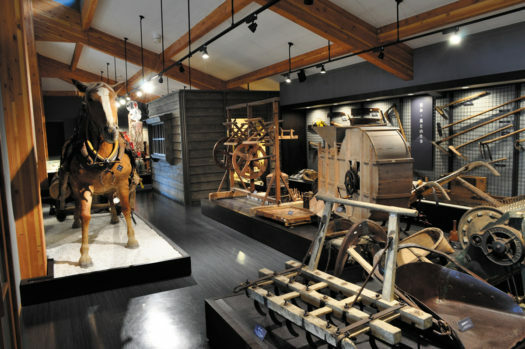 A new space for historical exhibits was created on the second floor of the highway rest stop. The exhibit displays salvaged items from the postwar Sansen Junnan disaster which occurred when three repatriation passenger ships were torpedoed and sunk off the coast from Rumoi. This display is located on the first floor of the Umi no Furusatokan Community Hall, which overlooks Cape Ogon. 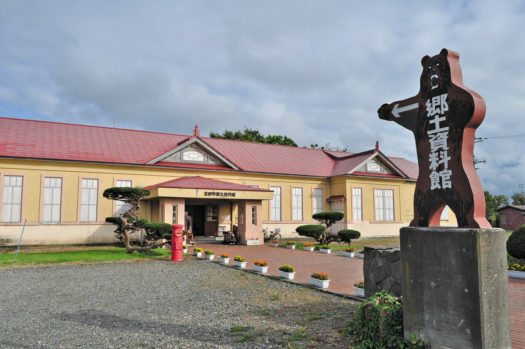 A variety of exhibits there take us through the stages of history in Rumoi: fossils, Jomon era items, displays on Ainu culture and the herring fishery boom years. 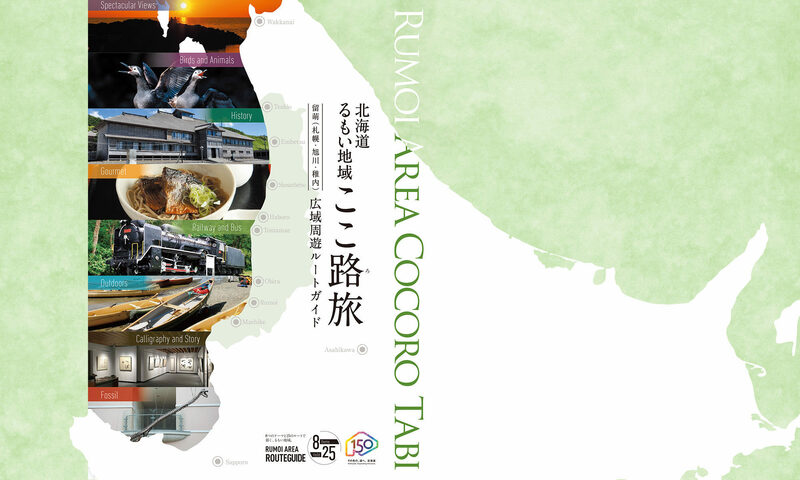 Other displays educate about the Rumoi region and life by the Sea of Japan. The Akita clan was given the job of guarding the northern reaches of Japan. This museum was built where a fort once stood. A room where you can try on Akita armor and a helmet is one of the popular exhibits here. A miniature reproduction of the encampment and an abundant collection of documents on samurai culture are also on display. Closed / Every Thursday (Closed on Wednesday when the National Holiday is on Thursday.